Have you been shopping smartly? 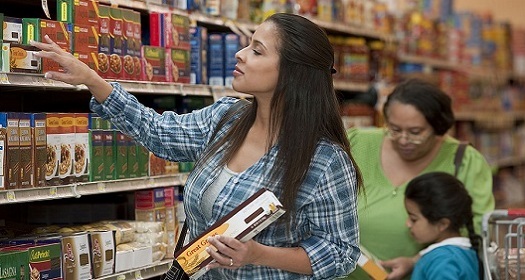 Looking at calories is one way to check if you’re shopping wisely. Keeping track of your diet is a secret to honestly achieve your goals. Listen up and these tips might help you!